Our client is a major manufacturer of marine motors. Their extensive facilities include foundry and die cast plants, distribution facilities, a machining facility which manufactures small parts like gears and shafts, and assembly plants. The client’s overall focus was to improve workplace ergonomics. The management team chose to take steps to implement proactive ergonomics. There was concern over the risk of musculoskeletal injuries. Of particular concern was the assembly facility. 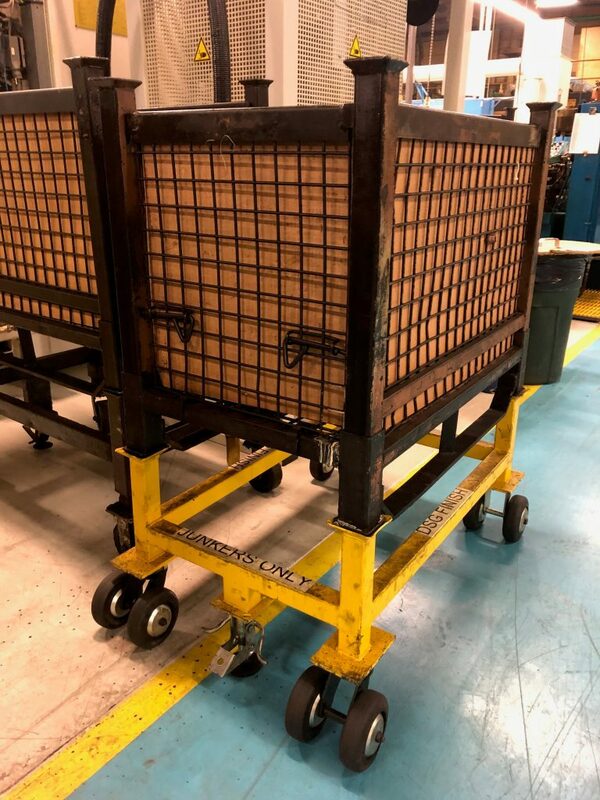 They had documented that approximately 40-50% of injuries in the assembly plant resulted from musculoskeletal injuries. An internal team was created and tasked to assess, analyze, and reduce the physical demands across the organization.  There was a push to engage employees across the organization in the process to help contribute to ergonomic solutions. In addition, the goal was to also implement ergonomic solutions which would also increase efficiency and productivity. The client reached out to several vendors and assessed recommendations. The client then proceeded to the testing process for 3 months – 3 different casters from 3 different vendors. Darcor’s twin wheel ergonomic casters was determined to be the best. It reduced push pull forces significantly and, most importantly, received tremendous positive feedback from operators. 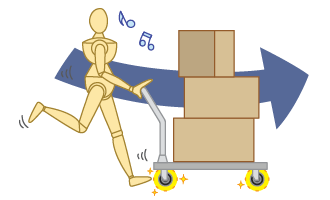 Distribution Facility – In this facility, the push/pull forces were also an issue.  The focus was on improving ergonomics for mod-carts, pit carts, and order pickers. Foundry – In this facility, weight was a major issue as loads on scrap hoppers were 600+ lbs. In addition, the environment was also an issue that needed to be addressed; tiny steel shop beads (excess pieces from the manufacturing process) littered the floor which made it very difficult to push hoppers. The client had tested many options in the past and noted that they had been unable to find any solutions which would work long-term in this facility.  Machining Operation – manufacturing smaller items like gears and shafts. Scrap hoppers containing aluminum and steel come out of every machine. Operators are required to push the scrap hoppers in and out of the machine frequently. After assessing each task and environment, Darcor recommended different casters for each facility, depending on the specific needs.  The switch to Darcor ergonomic caster resulted in significant reductions in push/pull forces across the board. The client confirmed that, in addition to the push/pull force reductions, the facilities also experienced the benefits of improved efficiency, reduced injuries, and improved employee satisfaction. The client also noted that the caster solution implemented in the particular difficult foundry have held up over the long-term, which they had not anticipated, given the harshness of the environment. To find out how your facilities can improve workplace ergonomics and productivity, contact us today to arrange for a cart and caster audit.